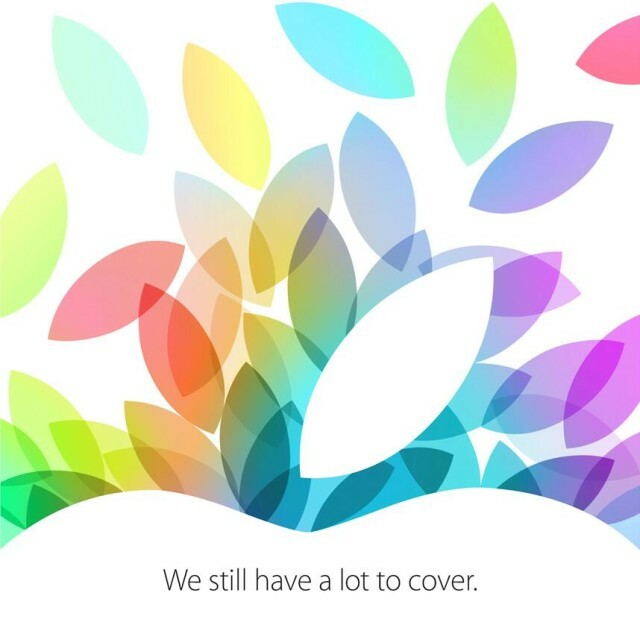 Apple have announce they are to hold a press event on 22 October where the tech giant is expected to announce a new lineup of iPads. Alongside a new iPad mini with a Retina display, Apple is expected to unveil a new flagship iPad with the new A7 chip, the same 64-bit processor found in the iPhone 5S. 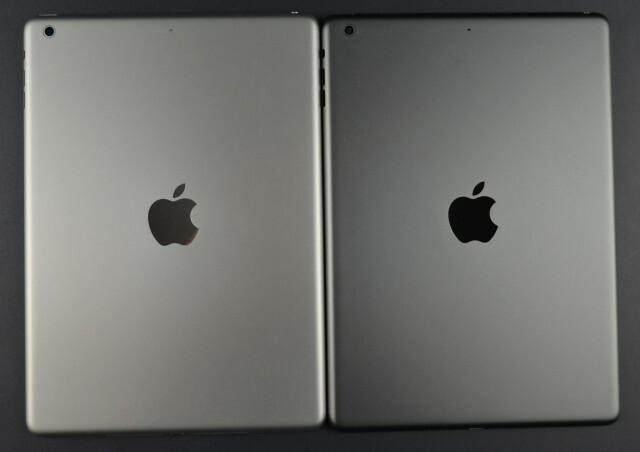 The casing of the next iPads has leaked prior to their announcement. Unsurprisingly, they feature the same colours as the new iPhone 5S, which doesn’t come as a surprise. As to whether they will come supplied with Apple’s new TouchID fingerprint scanner, we will need to wait until next week to find out. The availability of OS X Mavericks is also expected to be announced, having recently been cleared for public release. Much like previous versions of Apple’s Mac operating system, Mavericks will be made available on the App Store.